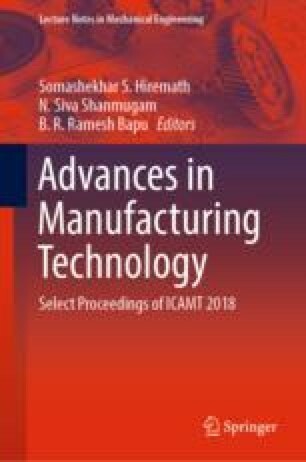 The paper focused on the electrochemical machining behavior of AA6063 reinforced with various weight percentages of TiC particles fabricated using stir casting method. The experiments are conducted by using an ECM tester. The machining performance was investigated based on Taguchi L16 array. Maximum MRR is get for medium quantity of TiC strengthening and superior values of voltage and electrolyte concentration. Scratches in the worn surfaces were also analyzed using scanning electron microscopy.